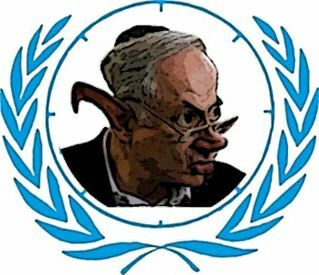 According to the UN probe, there is "clear evidence to support prosecutions" against Israel for "willfull killing" and “torture”. One would expect that after a publication of such a harsh report, Israel would self reflect, repent and vow to change its attitude toward international law and humanism in general. Do not hold your breath, this is not going to happen.